Are you hungry for a party? AUG SAT 19th & SUN 20th. What’s on offer? What isn’t?! You can get your hands on mouth watering barbecue from Meat Street BBQ, hot dogs from Bodeans Smokehouse, Paella and Tapas, refreshing PIMM’s from the PIMM’s bar, sweet treats from Candidonut… and that’s just scratching the surface. 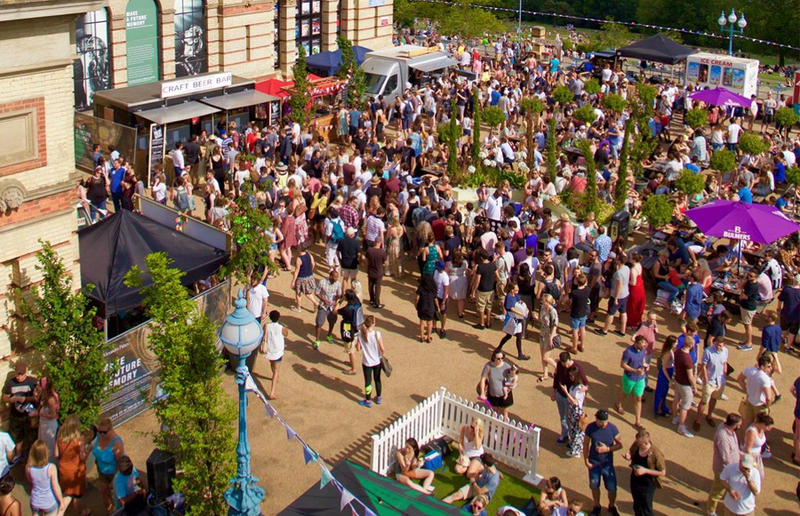 As well as over 30 of London’s top street food traders, you can expect live music, street art, plus craft beers and cocktails to wash it down with. Saturdays feature eclectic live music and on Sundays the DJs take over. Go to streatlife.alexandrapalace.com for full listings and details! 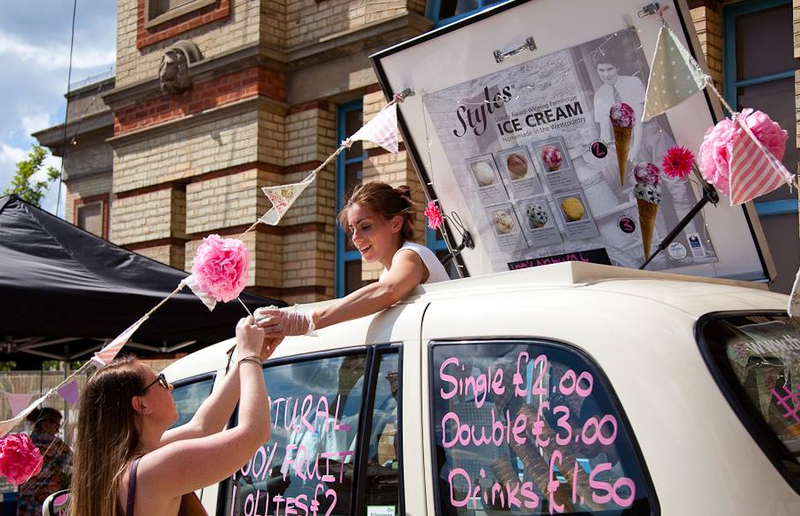 Try black ice cream in London this weekend! Fancy some Mini Golf on the way to work?